Go west, go east, go north or south, the Bishop Area offers limitless areas to enjoy the year round mountain biking opportunities. Enjoy your biking adventure in the Buttermilk country just west of Bishop in the Bishop Creek Recreational Area, the gentle and scenic trails to the north along the Lower Owens River, the adventure filled White Mountains or the great diversity of challenges the greater Owens Valley has to offer. 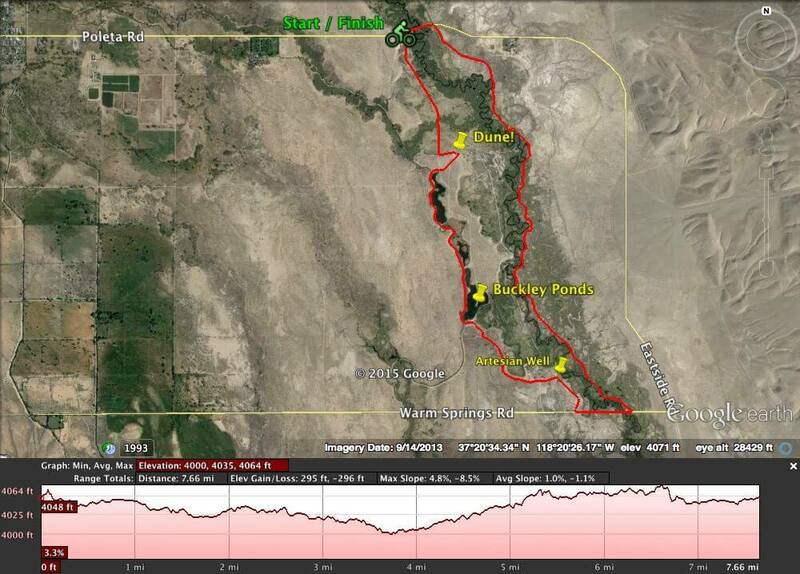 This blog post offers six great rides around Bishop. Throughout the Owens Valley there are miles and miles of back roads, high roads and less traveled roads where your mountain biking adventure can begin. 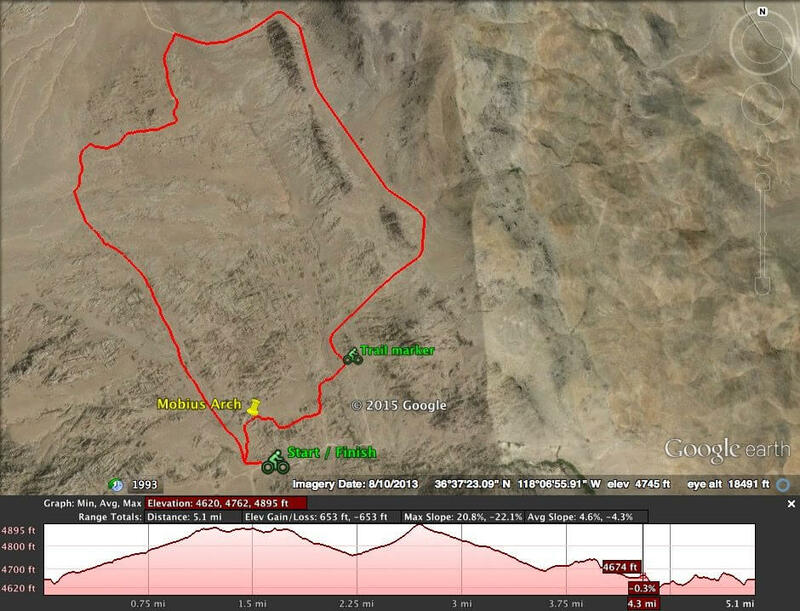 First, pick up your favorite map of the Owens Valley and head off East or West up the many creeks and roads that lead to mountain Biking adventure. One of the best areas to explore is the Coyote Flats, also known as the Coyote Ridge area just to the South and West of Bishop. Adventure and the beauty of the awesome Eastern Sierra await you. Looking for great adventure in Mountain Biking? The White Mountains offer great challenges. From Bishop, go north on Highway s6 to the Laws Railroad Museum. Experience the Laws Railroad Museum then head East along Silver Canyon and into the White Mountains. 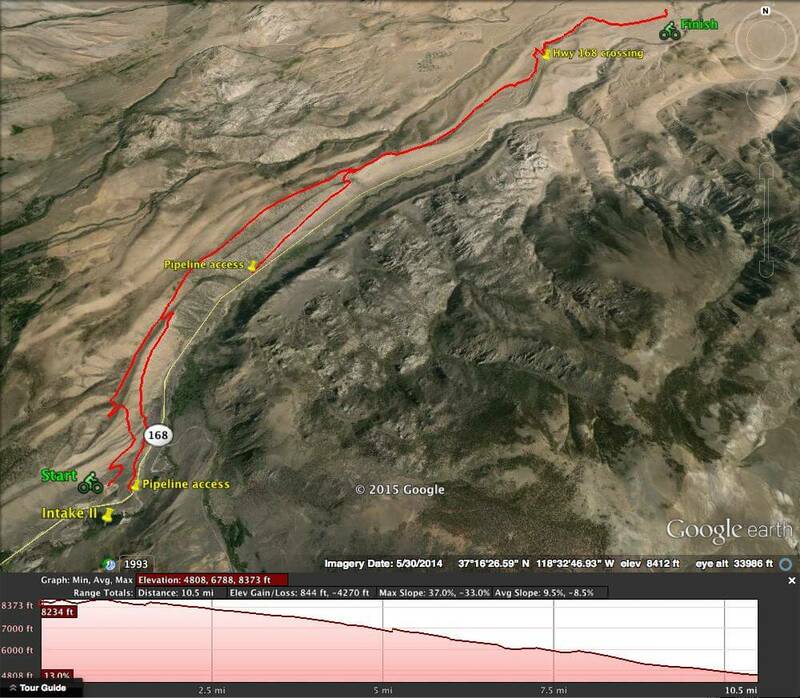 Another possibility is to from Big Pine, go West on Highway 168 and head towards the Ancient Bristlecone Pine Forest. There you will find campgrounds, hiking trails and great areas for mountain biking. Your year round location for mountain biking awaits you. 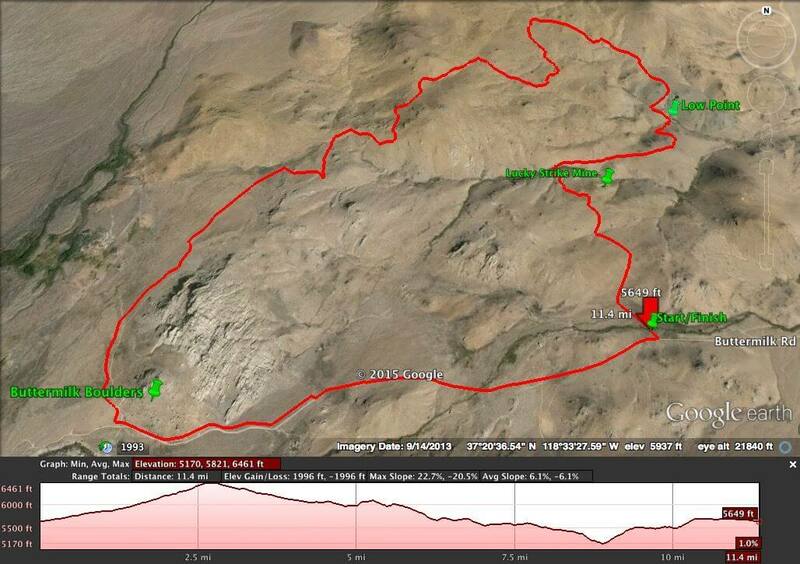 To get to the Buttermilks, just go west for approximately 7 miles from Bishop on Hwy 168 (W. Line St.). There you will find challenging trails among the beautiful granite outcrops. This should be your first stop on your way up Bishop Creek Canyon. Further west you will find more great trails and locations for your mountain biking adventures in the Bishop Creek Recreational Area. Take a ride and find your own adventure among the high country lakes and remember to bring your camera to capture your Eastern Sierra Adventure! Find an adventure along the Lower Owens River by heading north on Highway 6 from Bishop, travel approximately 1.5 miles and turn left (west) on to Five Bridges Road. Follow Five Bridges Road for about 1.5 more miles to Chalk Bluff road. There you can park and ride along the many roads and trails that take you by the Happy and Sad Boulders to pleasant Valley Reservoir. The entire area offers a great variety of riding challenges and gentle slopes. 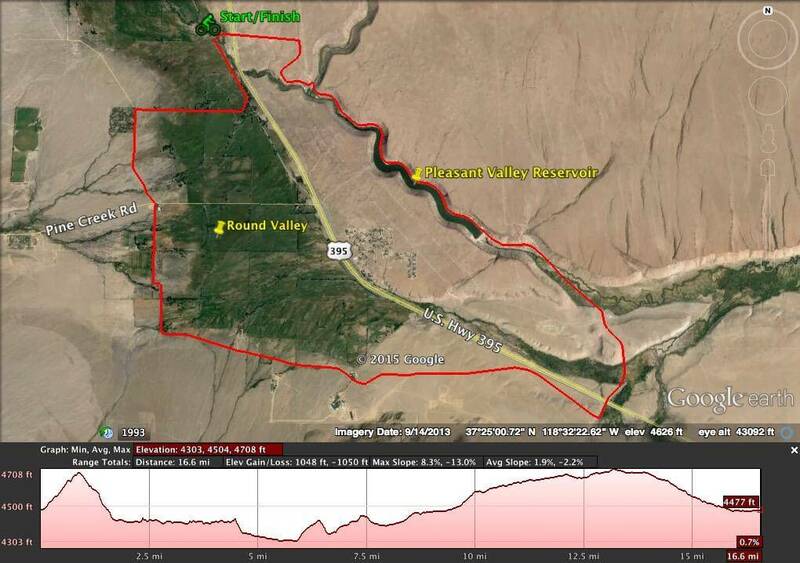 Another opportunity for riding along the Lower Owens River is to take East Line Street from downtown Bishop for approximately 3 miles to the Owens River. There you can ride along the dirt roads that parallel the beautiful River. Great opportunities for wildlife watching, Birding and fishing. Pick up your Treasure Map from the Bishop Area Chamber of Commerce and Visitors Bureau or contact us for your free copy. 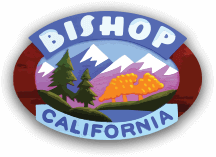 **Make sure to tag your Instagram and Facebook photos with #VISITBISHOP so we can find them! !